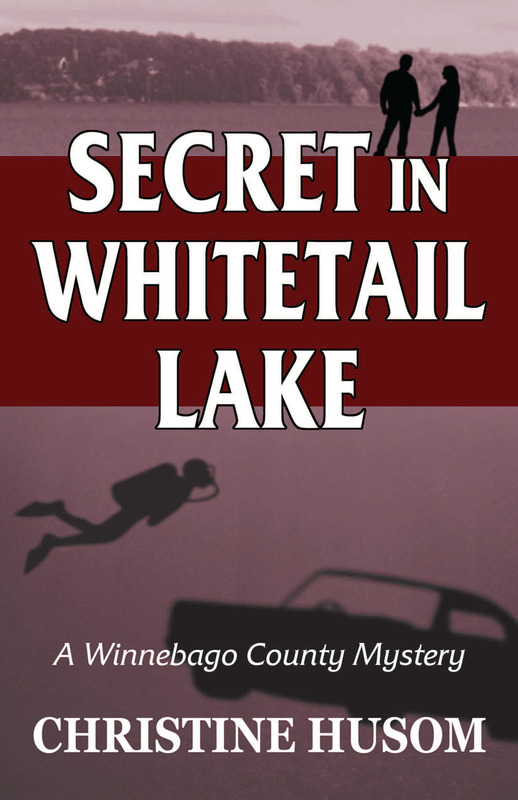 The discovery of an old Dodge Charger on the bottom of a Winnebago County lake turns into a homicide investigation when human remains are found in the car. To make matters worse, Sheriff Twardy disappears that same day, leaving everyone to wonder where he went. Sergeant Corinne Aleckson and Detective Elton Dawes probe into both mysteries, searching for answers. Little do they know they’re being closely watched by the keeper of the Secret in Whitetail Lake. Gripping suspense, captivating story line, and a cast of characters so well written you will be mesmerized from the start. This fast-paced action filled book will keep you reading, eager to find out what will happen next.